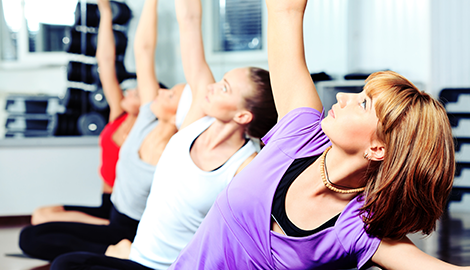 At BODY AWARENESS, we have been offering group and private Pilates sessions for more than 20 years. To book your initial evaluation session, please contact our Atlanta, GA studio today. 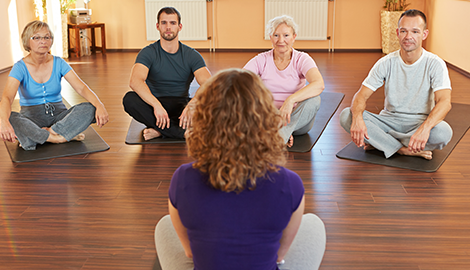 Talk to us today to learn about upcoming courses including specialty Pilates teacher training. Schedule an introductory session at BODY AWARENESS of Atlanta, GA.
25% Off Your First Private Session! Since 1993, BODY AWARENESS has been serving Atlanta, GA students with the industry’s most established Pilates professionals. Based primarily on the training and rehabilitation methods of Joseph H. Pilates, our group and one-on-one sessions combine the best of the Pilates method, energy medicine, and resistance stretching to train uniformly developed bodies, minds, and spirits. With Pilates, you too can look good, feel great. The classes at our studio offer just the right combination of gentle, yet highly effective fitness. Our equipment is of the finest standards of quality, utilizing multiple springs to create resistance rather than weights. Through slow and deliberate movements, we put the focus on body mechanics, working to develop major postural muscles. Pilates works to strengthen the core muscles, producing a strong lower back, toned buttocks, toned inner thigh, toned hamstrings, and flat stomach. Many people mention the classic ‘Pilates look,’ which develops thanks to the emphasis on stretching, creating long, flexible muscles. 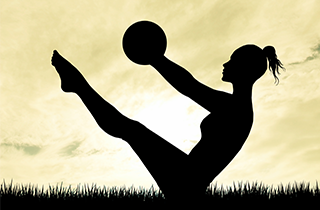 The controlled, thoughtful movements reduce the stress on the mind and body other types of fitness programs may cause. If you would like to learn more about these techniques, we recommend joining us for balanced body training, or even a full Pilates teacher training course. Students at BODY AWARENESS enjoy the rewards of proper movement outside the studio, with a new approach to how they take on daily activities. With private sessions and group reformer and mat classes for all levels of experience, plus supplementary movement courses, we have the right option for you. Please give us a call, or come to our studio in Atlanta, GA today to learn more about our offerings, and ask how to receive 25% off your first private session.